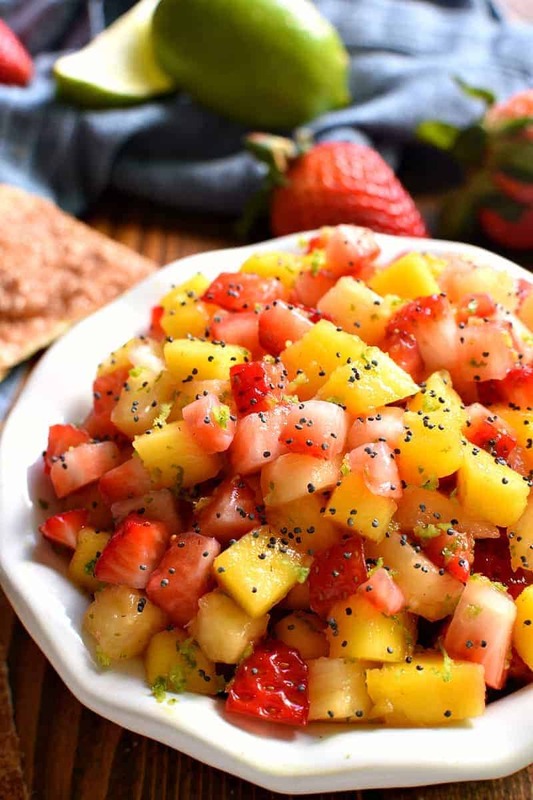 Fruit salsa is a fresh and flavorful summer condiment. 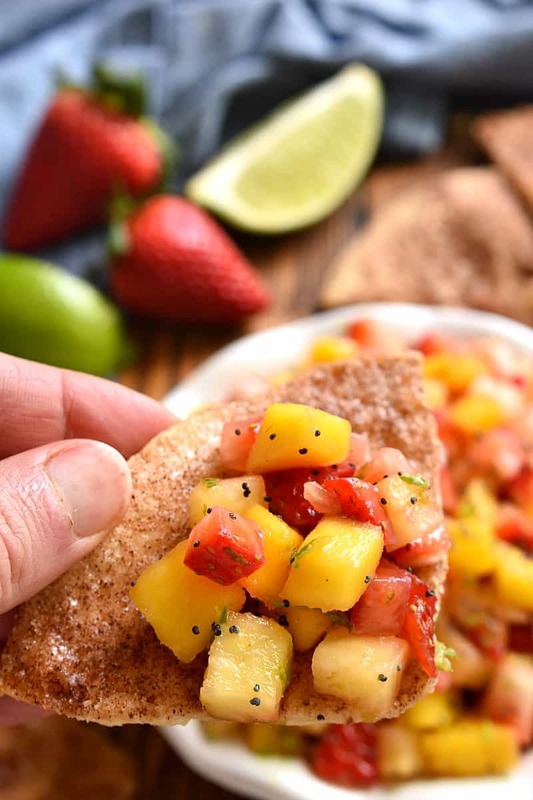 My BEST Fruit Salsa recipe couldn’t be easier to make! 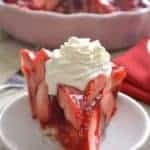 It’s perfect for summer parties, picnics, or cookouts and is sure to be a hit! Growing up, I was always a little bit jealous of my friends who had swimming pools. I mean, what kid wouldn’t be…right? The ability to swim, or float, or even just sit next to a pool, anytime you wanted? Sounds pretty amazing. Especially when you’re 10. Of course, now that I’m an adult, there’s NO WAY I’d want to deal with a pool. Not that it wouldn’t be nice….every now and then, especially if I’m holding a tropical cocktail….but in all reality? A pool would make me a nervous wreck. Not to mention all the work that goes into it. So even though our kids are now at the ages of jealousy and begging, I think it’s safe to say a pool is not in the cards for us. That being said, we seriously need to find some friends who have one! 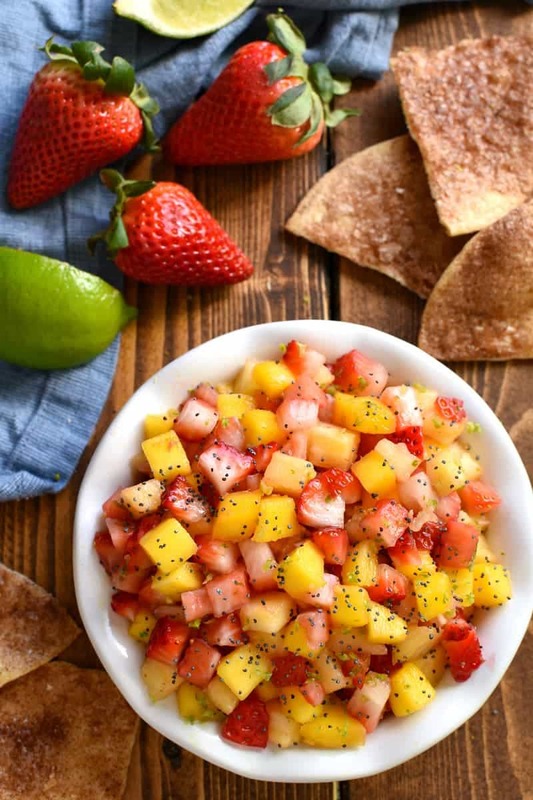 Because summer is almost here…and this Easy Fruit Salsa recipe would be perfect for a pool party. Or a picnic. Or a cookout. Or any summer activity, really. Because it’s made with all the best summer fruits! 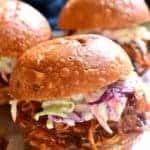 And it’s super quick and easy to make….which is what summer eating is all about. 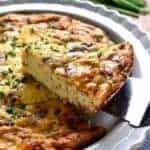 It’s delicious as a dip, but I think it would also be fantastic served over pork chops or some simple grilled fish fillets. Just chop, mix, drizzle, and dip…..and you’re on your way to my favorite kind of summer day. One that’s filled with fresh, easy, delicious food. 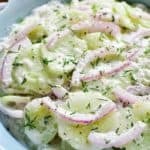 Especially fresh, easy, delicious dips! 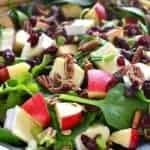 Like my Creamy Coconut Fruit Dip, my Easy Guacamole Dip, my Wedge Salad Dip, and one of my other favorite salsas – Strawberry Avocado Salsa. 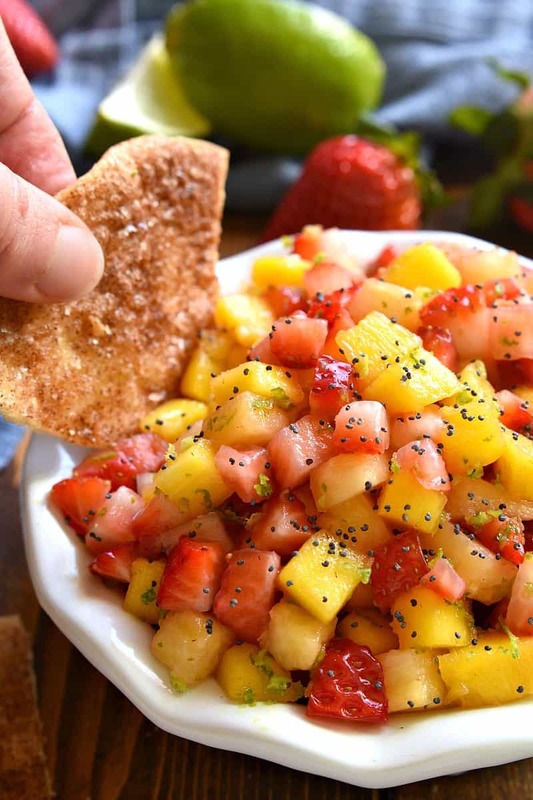 Whether you’re poolside or not, this fruit salsa is perfect for dipping ALL summer long. And if you can find a friend with a pool? Even better. 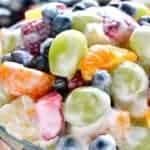 The BEST Fruit Salsa....and it couldn't be easier to make! 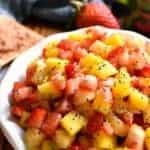 Perfect for summer parties, picnics, or cookouts, this Easy Fruit Salsa comes together quickly and is sure to be a hit! 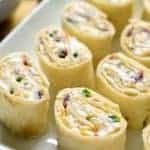 Brush tortillas with melted butter. 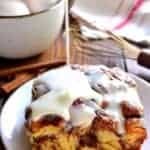 Combine cinnamon & sugar and sprinkle over melted butter. Bake at 350 degrees for 20 minutes or until crisp. The hot weather has definitely hit here in Phoenix, so a fresh and fruity salsa like this are what many dinners are made of! This will be in my rotation this year, for sure — it looks amazing! 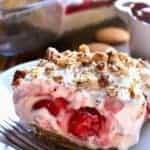 I bet this would be so good on crostini too!! Love all the fruity flavors. 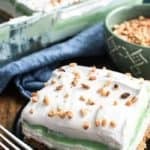 That looks awesome and I love the idea of eating it with cinnamon chips! 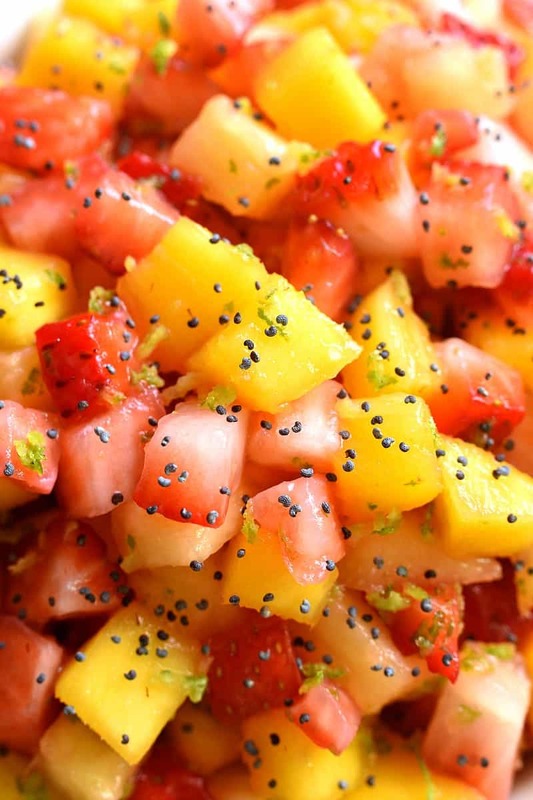 This is a delicious way to use fresh fruit. This looks amazingly delicious! I love fruits so this is definitely a must try!! I can use this on my Tacos tonight! Not a big fan of poppy seeds. What would you suggest using instead?